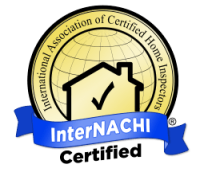 Looking for a Home Inspector? Bargain shopping for a home inspector just doesn’t make sense when you consider the size of the investment you are about to make. The cost of the home inspection is tiny in comparison to the cost of a home. A thorough home inspection buys assurance for making a sizeable financial decision. Pricing starts at $275 and goes up based on square footage. Add an additional $50 if home has a crawl space. 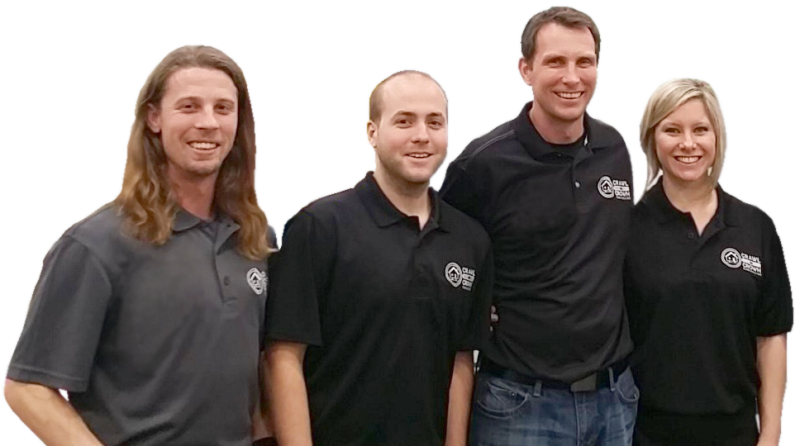 Crawl to Crown Home Inspectors, Copyrighted 2016 - A Hampton Roads Home Inspection local business.